We need volunteers to tend to the non-medical needs of our patients. Our volunteer needs include intake greeters, help to set up and take down the clinic, spiritual care, translators, and social workers. We also welcome administrative support in the clinic office. 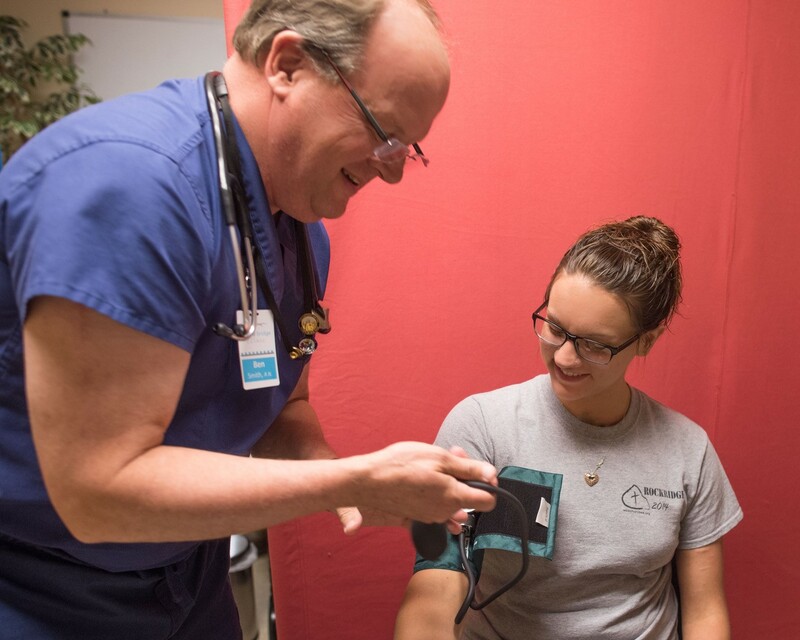 Professional volunteers such as physicians, physician assistants, and nurses are needed to provide health care services to patients. These volunteers will receive Sovereign Immunity, through our partnership with the Georgia Volunteer Health Care Program, Department of Public Health, and the State of Georgia.